Click the maps for a full size picture. Dig is called 'delft' in medieval Dutch. That's the easy part. 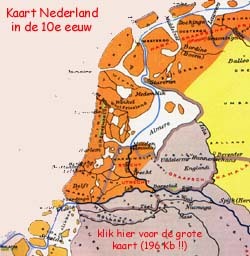 The name Assen is more complicated, mainly because it was written in 12 different ways at the time (about 1100: Eskendelf). Near a settlement called Assum was a ferry, later made into a toll road with a gate; about the 13th century a castle was built to defend the rights. 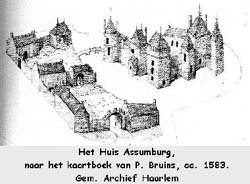 It was called Assumburg, 'burg' or 'burcht' meaning castle in Dutch. The reclaim and cultivation of the marshes could not possibly be the work of a single person. Groups must have been involved and about the year 1000 the counts of Holland definitely did not have enough power to initiate and organise the work. They must have made use of managers. From documents between 1000 and 1300 AD we don't know who they were, but from that time we have a surmise that a certain Assendelft family was involved in managing the work. Reclaiming land by drainage had a disadvantage on the marshlands: the soil shrunk (lost volume) and so dropped below sea level and therefor people had to build dikes and mills to pump the water out to sea. From 29th April 1306 AD we know that Gerrit (I) van Assendelft received a loan of the land on which he lived (or started living). On 29 November 1315 Gerrit's son Bartout was made sheriff (or bailiff) and had a right on a quarter of the profits on the ferry. This right at least suggests that he (and his forefathers) must have been in charge of the land reclaiming organisation. 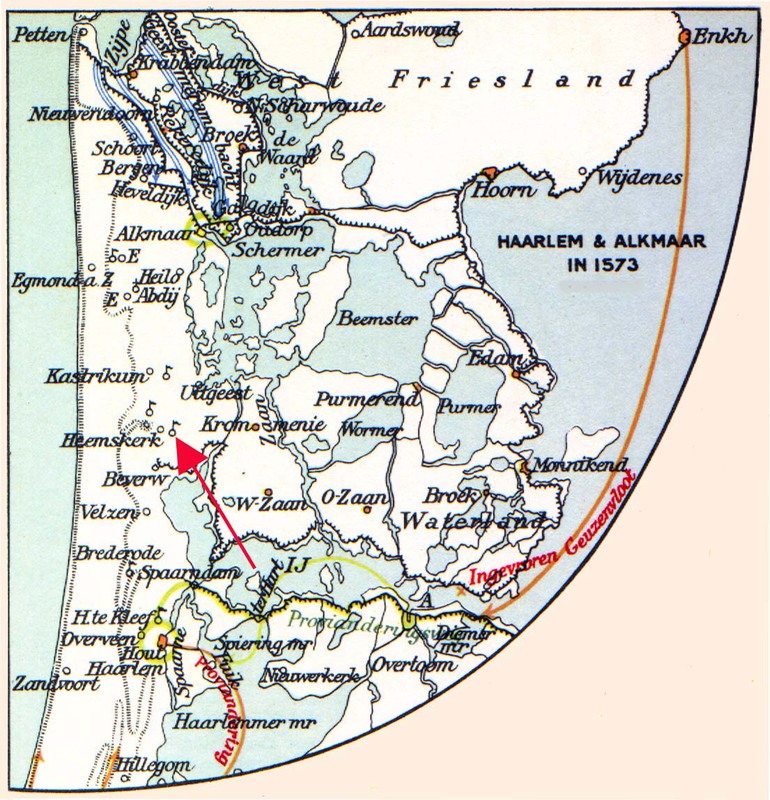 The count of Holland profited on that as well: his territory extended without the clash of arms. On 2 September 1316 Bartout, his wife, their children and their offspring are declared free people (supposedly being 'not free' before). In 1335 the count (Dutch: graaf) of Holland's brother, Jan van Polanen pawned 'the house and court(yard)', Assumburg castle near Heemskerk to Bartout (Bartout already lived there since 1328). 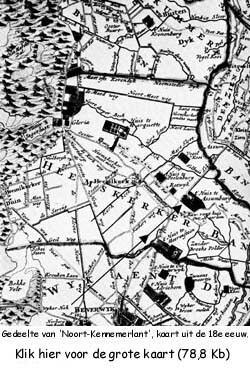 And because the name Van Heemskerk already belonged to another family, the inhabitants called themselves Van Assendelft. Career building was a habit also well know to the people of the Middle Ages. It was best executed in the major cities such as Haarlem, Dordrecht or Leiden. Because Haarlem was the count's seat it was in the interest of the Van Assendelfts to be there and from 1350, to start with Gerrit (II), they have continuously been part of the city government. Gerrit's marriage to Stevina van Haarlem might be reviewed in that light. 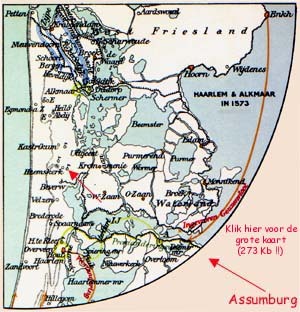 In 1404 Bartout (II) received the title of 'Heer van Assendelft' (Lord / Master van Assendelft) from count Willem II of Holland for him and his heirs. 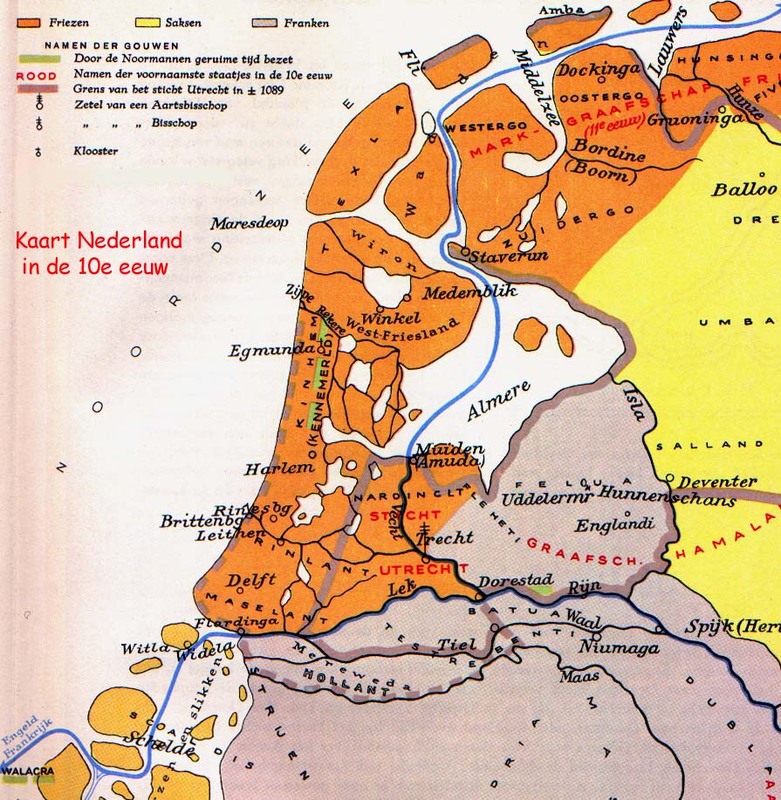 After 1400 the power and the government moved to The Hague, so the more important Van Assendelfts followed suit. 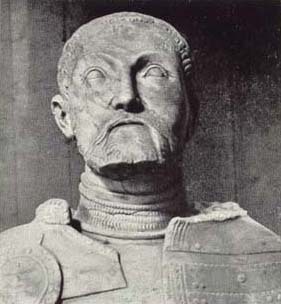 But only for a short while, because Charles V moved his court to Brussels and had his power represented and exercised in the Northern part of Holland by 'Stadhouders'. 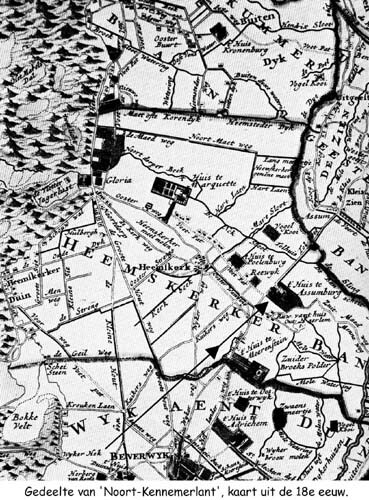 And in about 1540 Hendrik III (of Nassau) was Stadhouder in the city of Breda. So Dirk (IV) van Assendelft was in Breda too and became 'schout' (bailiff / sheriff) of Breda (see picture). Dirk and Adriana had 11 children, but two out of three sons died childless and only Jan (Johan V), Master of Kralingen, Besoyen, Heinenoord and Albrandswaard, bailiff of Breda, and so on, had one son. This Gerrit (VII) died in 1653 as the last male heir of the famous House Van Assendelft. Click here for: Photos of people. Click here for: Buildings 1: miniture photos of De Assumburg. Click here for: Buildings 2: miscellaneous. Click here for: Family Arms: Van Assendelft and Nassau. Click here for: Assendelft - Batelaan Homepage. or visit us at Assendelft - Batelaan Homepage.